Autism is generally a term associated with humans, but unfortunately, it can be used for dogs as well. 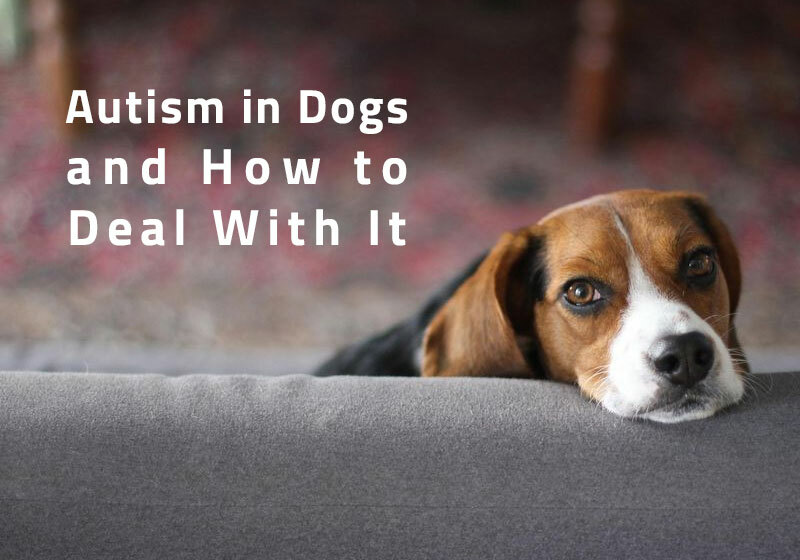 Many may not know this, but dogs have suffered and are still suffering from autism. So what is autism? Well, in layman terms autism is the impairments in social interactions and communications as well as restrictive and repetitive behavior. Dogs that suffer from autism are known as autistic dogs. While many call it what it is, vets prefer calling this illness as “canine dysfunctional disorder” as they believe this issue is still in its diapers and that the medical group of individuals hasn’t fully understood it completely. Autistic dogs may exhibit subtle symptoms which can be very difficult to detect. However, there are some that will show some signs of autism. The symptoms of autism in dogs are listed below. Unusual behaviors like avoiding playing games or limiting himself from performing certain moves. Not willing to interact with other animals or dogs, even his pet parent. Performing repetitive behavior on a continuous basis. Showing little or no emotions to communicate happiness, sorrow or any other feelings. Exhibiting signs of lethargy, even those dog breeds that are normally full of energy. Autism is a condition and NOT a disease. Hence, it is genetic and built-in their systems and is incurable. Nonetheless, such a condition can be treated to ease or lessen the symptoms. Furthermore, some researchers believe autism is idiopathic and might be caused by the lack of mirroring neurons in the canine’s brain. However, despite the many ongoing pieces of research about autism, it is congenital in nature and perhaps, we as individuals, cannot do much about it. Unfortunately, no proper known cure for autism in dogs has been discovered. However, you can ease and lessen this condition by following these few points. Autistic dogs tend to get scared of anything or everything. Thus, create a safe, quiet and peaceful place for him so that he can go hide whenever he wants to. Avoid situations that your pal does not like. For instance, if he loathes being petted, then don’t do it. Simple! Exercising is key to a stress-free life. Hence, make it a point to get your buddy exercising every single day. Perhaps a change in diet will most likely be required if your pal has autism. 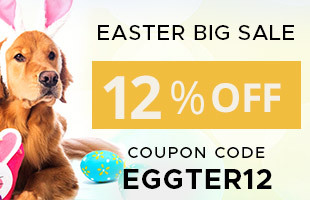 Consult a vet to get the right diet for your canine friend. It is to be said that if you suspect autism in your dog, immediately rush to a vet and get him checked. Furthermore, one may opt for pet counseling which may assist their canine pal in becoming more co-operative and open about himself. You may also be interested in reading the Mystery Of Dog Behavioral Genetics.